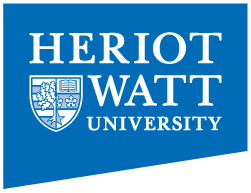 Heriot-Watt University’s Water Academy is a centre of expertise in Global Water Management research. 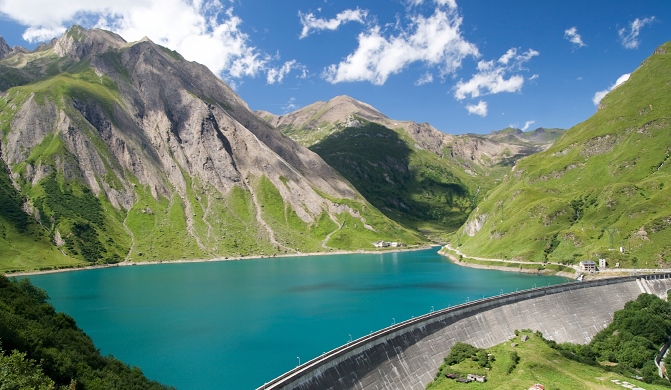 It brings together leading experts who collaborate to stimulate pioneering and practical solutions to the challenges created by increasing pressure on the world’s water resources. Pro-actively engage with industry, government and communities to raise awareness and co-create solutions, technologies and tools.